Petrol prices in Delhi and Mumbai were hiked by 6 paise per litre each compared to the previous day's rates, while diesel rates were unchanged. 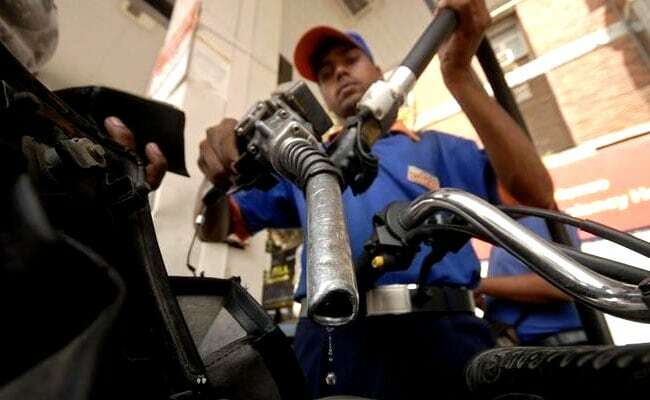 Monday's petrol prices in Delhi and Mumbai marked a hike of 6 paise per litre each compared to the previous day's rates. In case of diesel, the prices remained at the same levels as Sunday.